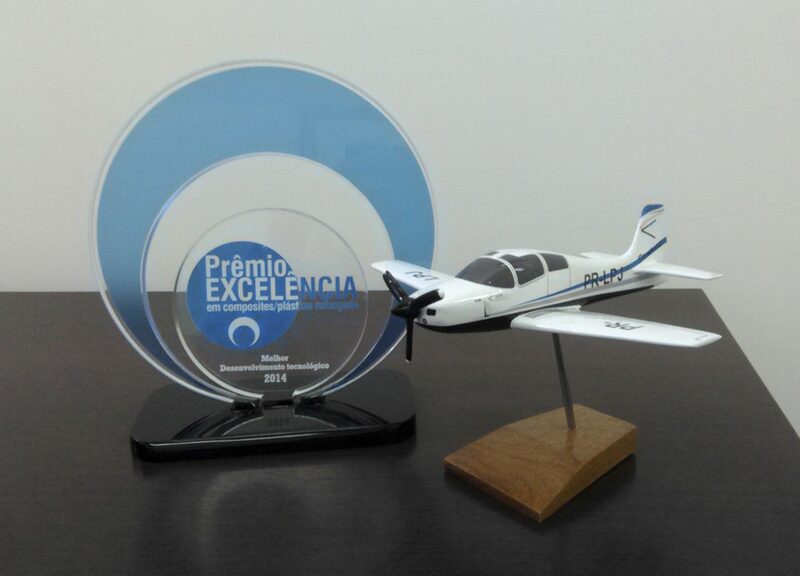 During the event FEIPLAR COMPOSITES & FEIPUR 2014 (International Fair and Congress on Composites, Polyurethane and Engineering Plastics), held in November in the city of Sao Paulo, the winners of the Excellence Award were announced. Promoted by the magazine Composites & Engineering Plastics, the award aims to highlight, promote and honor the best developments of the composites industry in Latin America. 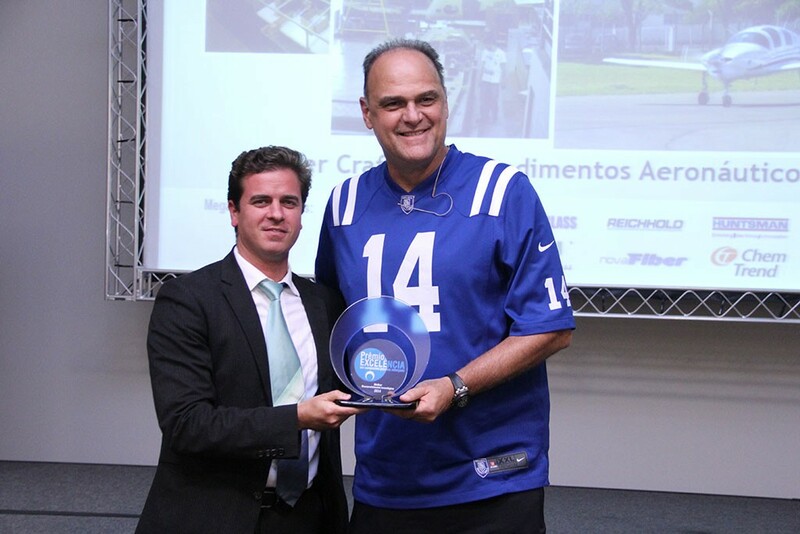 The President of the NOVAER Council, Paulo Junqueira, was present at the event to receive, from Oscar Schmidt, the trophy of the category ‘Best Technological Development’ which was won by the NOVAER aircraft. The first prototype of the T-Xc Project demonstrates the great qualities of the advanced composite materials used in aircraft construction, which give lightness and contribute to the optimal performance of the airplane.